Sale on aquariums this weekend only! 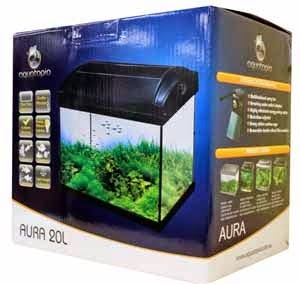 Up to 40% off tanks, aquariums and tank & stand combos. It ends 4pm Sunday so get in quick.